With just a week left in 2011, and with our first snowfall across most of the UK last week, most people, along with ourselves are focusing on 2012. We thought we'd take a look at some of the things that we forsee becoming 'hot' property for 2012. 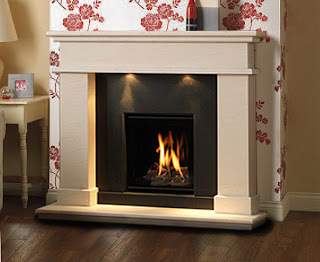 These eco-friendly and incredibly simple and elegant fires are becoming more and more popular with energy prices rising and installation, servicing and other costs of gas and soli-fuel appliances to consider Bio-Ethanol are beginning to become the appliance of choice for both heat and a stunning flame effect. While the fact that most bio-ethanol fires only feature one moving part which means there is almost nothing to go wrong with the fire. This means an end to expensive engineer/gas fitter visits and an end to struggling to find spare parts. Other amazing feature is that some of the fires are portable, allowing for use both indoors during the colder nights or using Citronella Gel outside during the summer to provide that amazing ambience while keeping the insects away. While some people claim that the Bio-Ethanol costs an arm & a leg, most larger internet retailers are able to sell larger quanities at substanitally cheaper prices to that of a local showroom or garden centre. With stoves becoming more and more popular as the idea of carbon-neutral heating and reduced fuel bills becomes more mainstream most people will start looking into purchasing a wood-burning or multifuel stove. 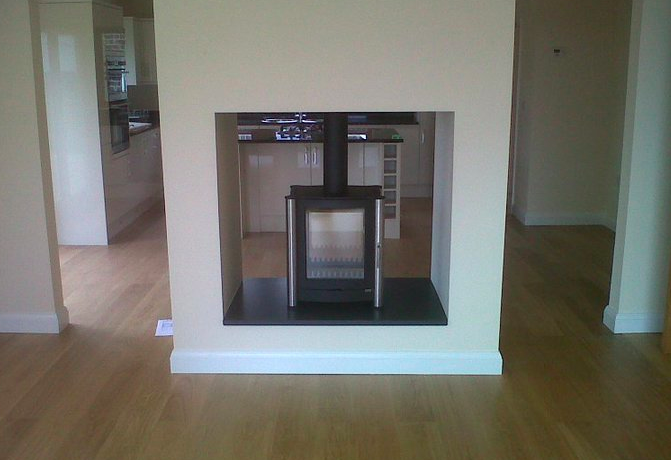 The general consensus of the market is matt black cast iron or steel is the only available colour. But why settle with just matt black? With manufacturer's such as Firebelly or Carron offer many more colours, while Carron offer enamel colours that may chip or discolour due to heat Firebelly offer a wide variety of colours or heat resistant paint that are hard-wearing and can be touched up. 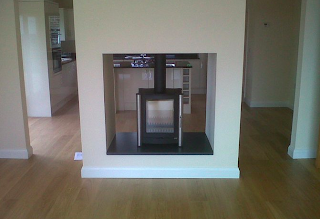 Combined with the optional Stainless steel legs as pictured can give you an incredibly unique stove. 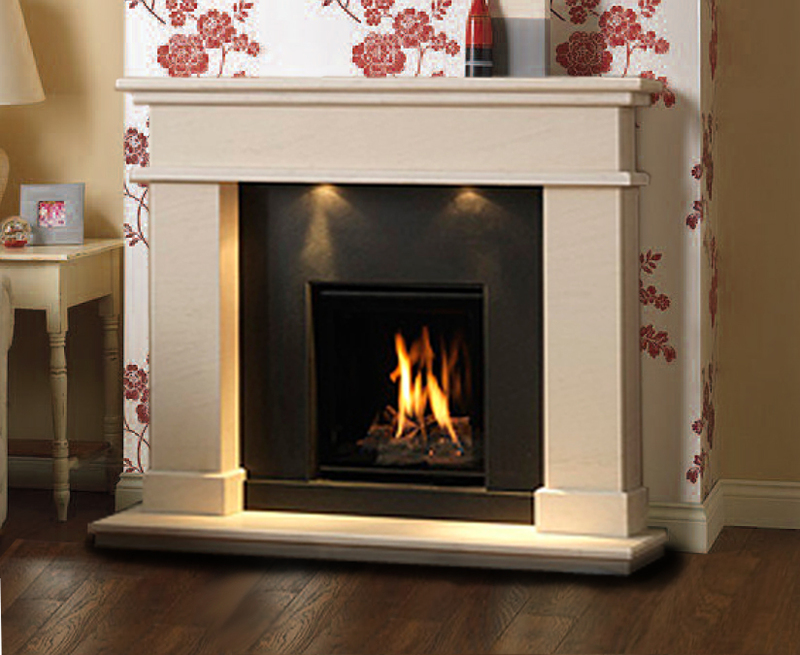 Drugasar fires are set to become the must-have gas fires. With the Global Range being an incredibly high quality range of gas fires for Chimney's & balanced flue systems that are also much more affordable than some other similar fires on the market. With the Eclipse, Aura, Cara & Grace suites also set to become more and more popular. The Ceraglass interior has also become a must-have, with not many other fires offering such a contemporary finish. “We develop products that continuously meet the highest stipulations and as such retain the level of quality we are used to. Where homes are becoming increasingly better insulated, we offer products for example that still delievr a lovely fire but with less capacity,"